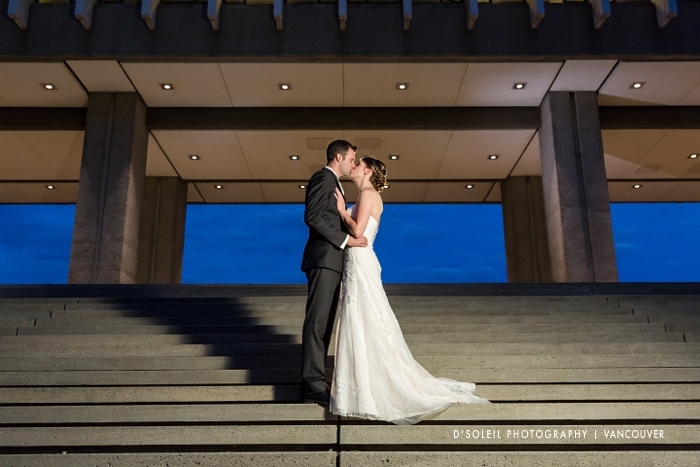 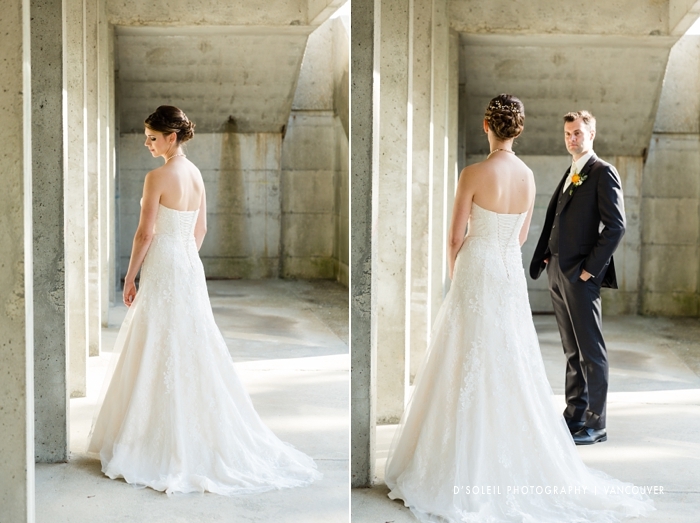 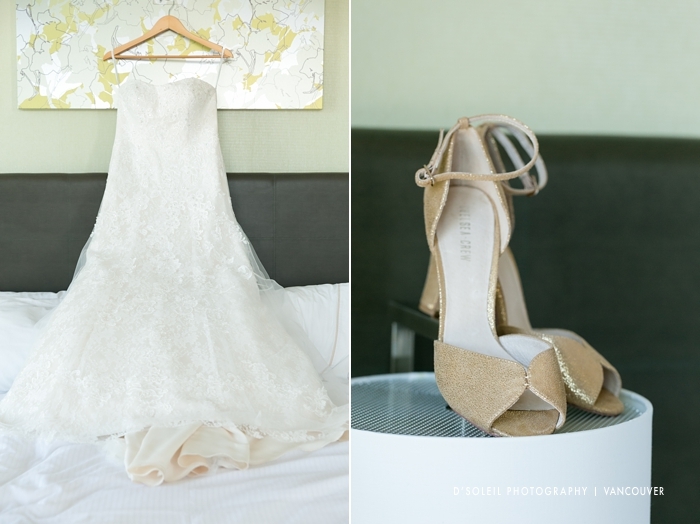 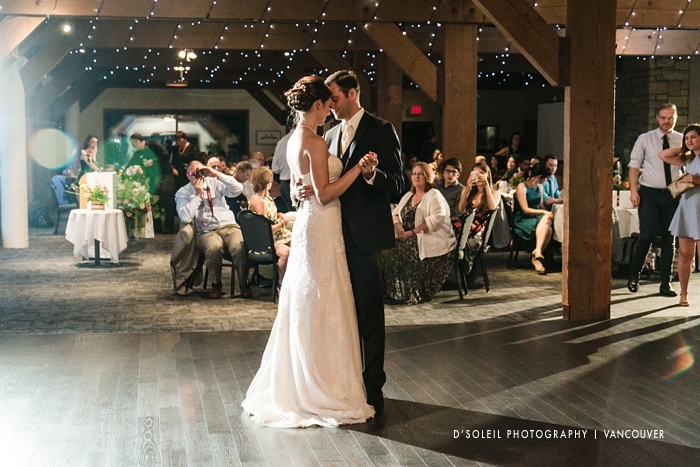 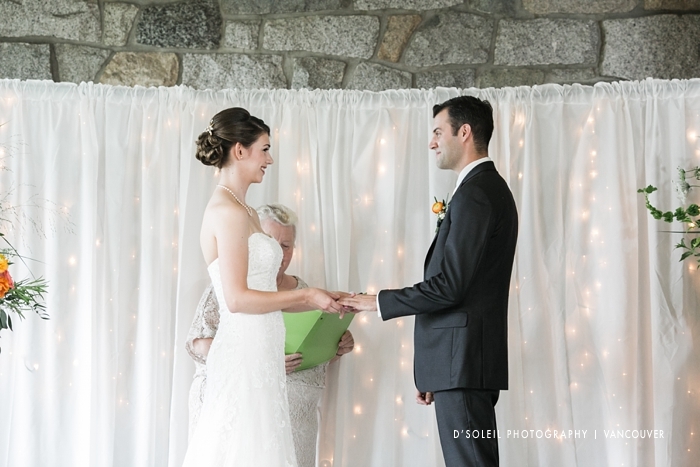 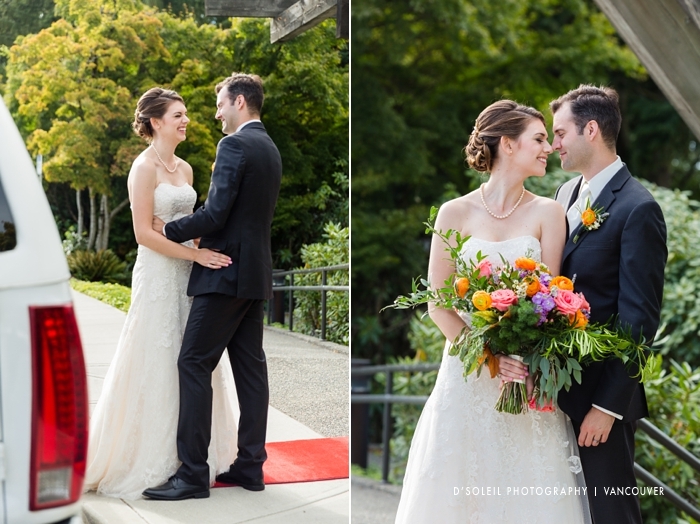 On beautiful August afternoon, Kelsey + Tyler celebrated their Diamond Alumni Centre wedding. 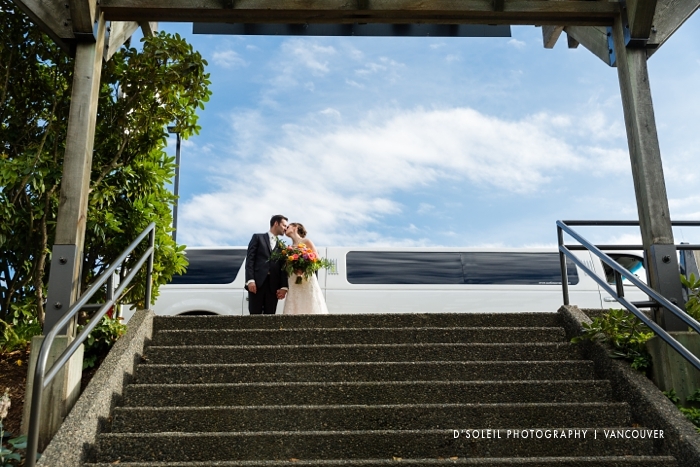 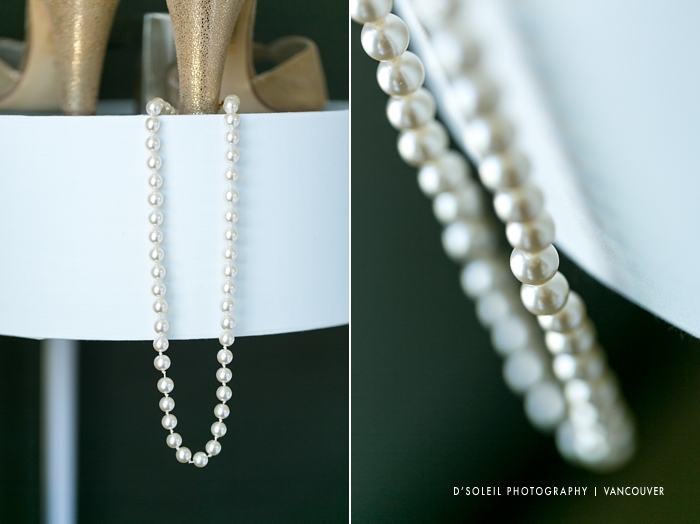 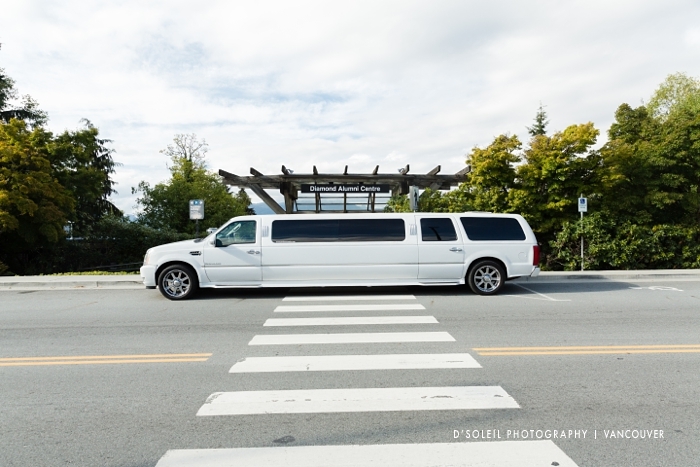 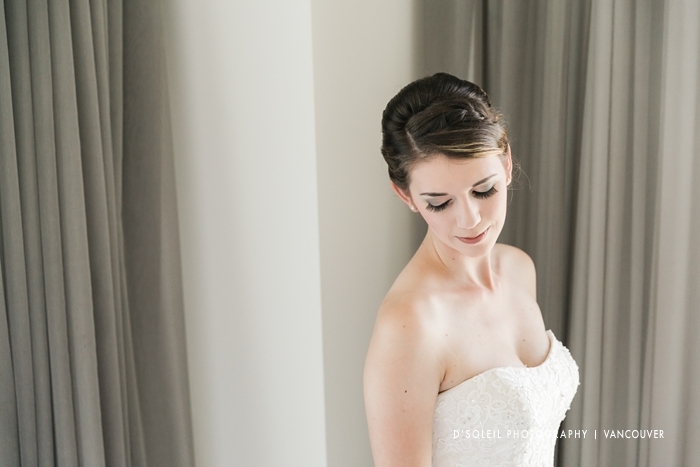 The bride began her wedding day at Elements Hotel at Burnaby’s Metrotown area, just a short drive to Burnaby Mountain. 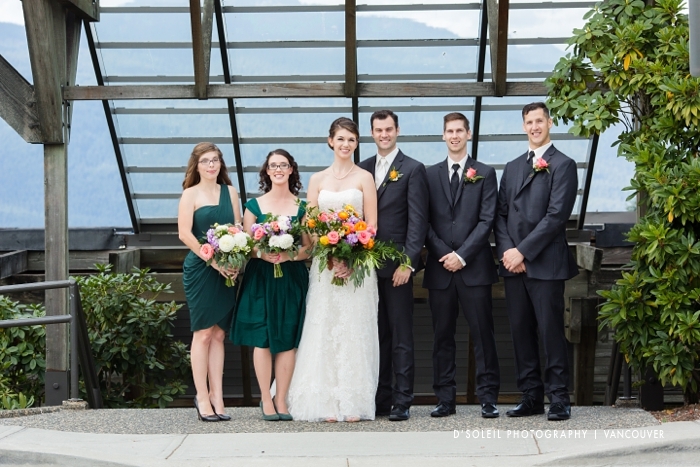 It was amazing that she and her bridesmaids were able to get a room facing the Burnaby Mountain’s Diamond Alumni Centre, just north of her hotel. 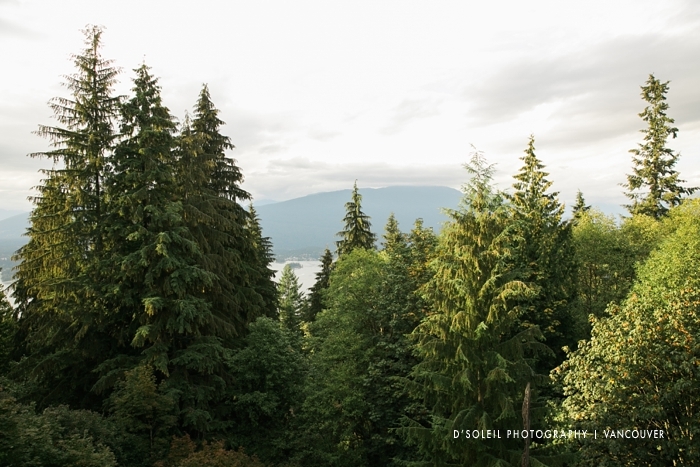 The scene was tranquil and calm when I arrived. 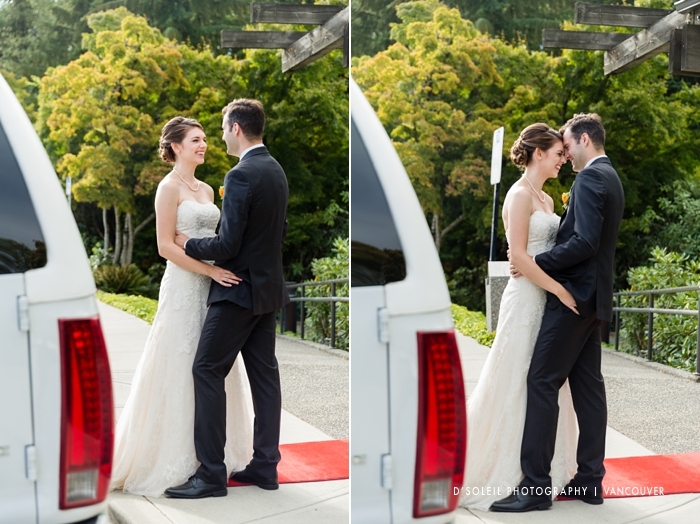 The ladies were just finishing up makeup and hair, and it was finally time to put on her dress, jewellery and shoes before the limo’s arrival. 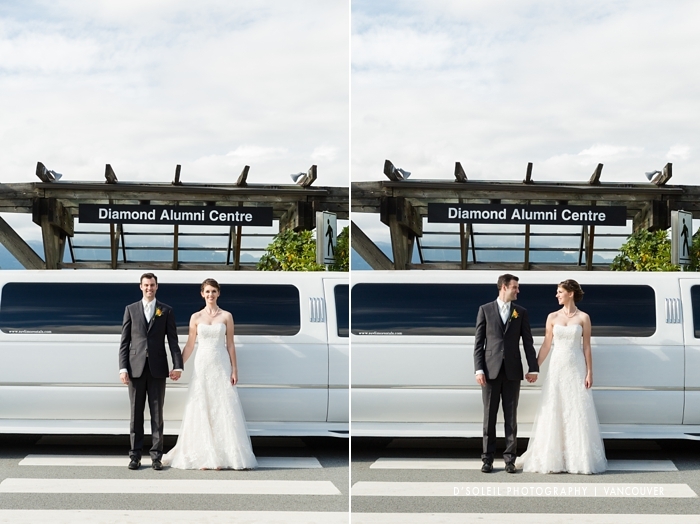 Upon arriving at the Diamond Alumni Centre (DAC), we began with some shots of their rustic decor, and the beautiful view of Burrard Inlet from the mountain top. 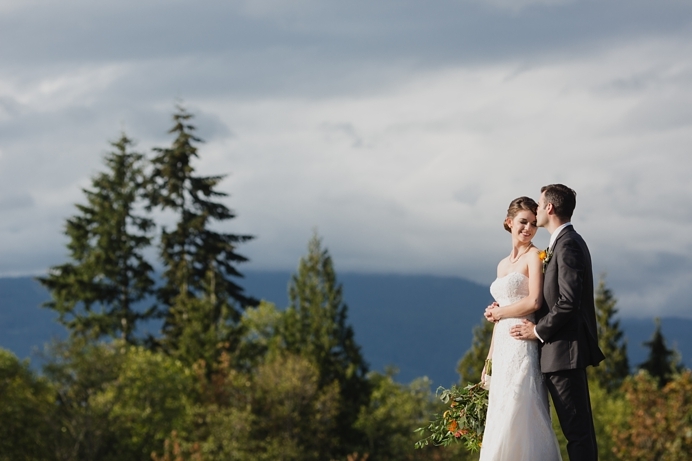 Their wedding cake was an amazing sight – it was a custom crafted wedding cake that any nature lover would appreciate. 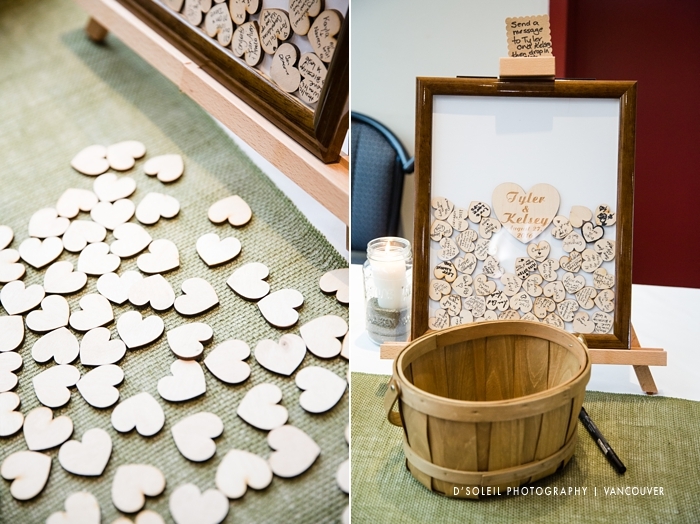 And there was of course a set of gluten-free cupcakes just in case… For their sign-in table, they laid out wooden hearts for guests to write their names, and to drop it behind glass in a frame they could hang in their home. 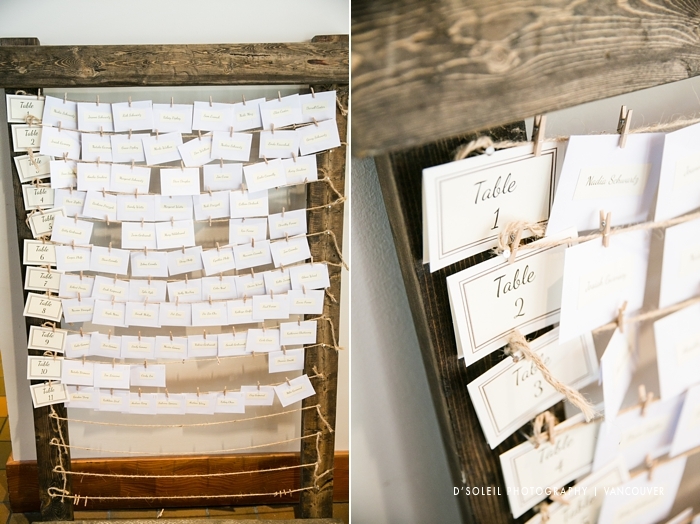 The seating chart was hung on a rustic distressed frame, secured by clothing pegs. 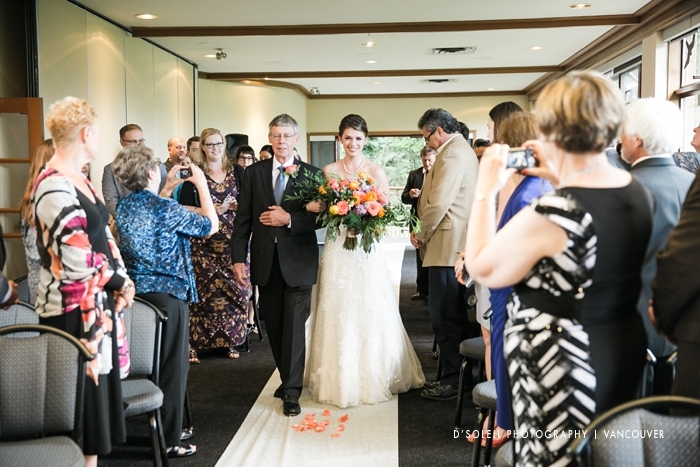 The wedding ceremony took place at the Diamond Alumni Centre’s lower level. 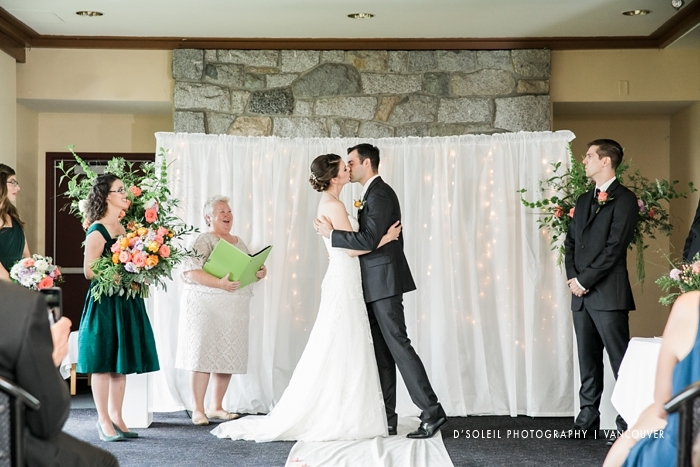 It was such an emotional ceremony, but ended in only happy tears. 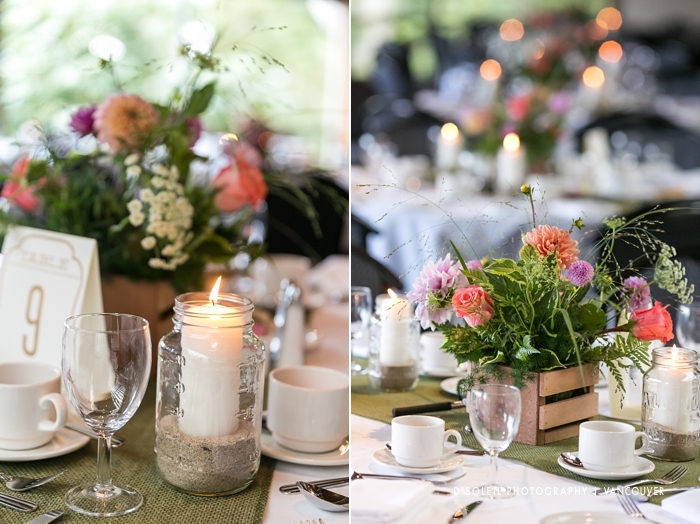 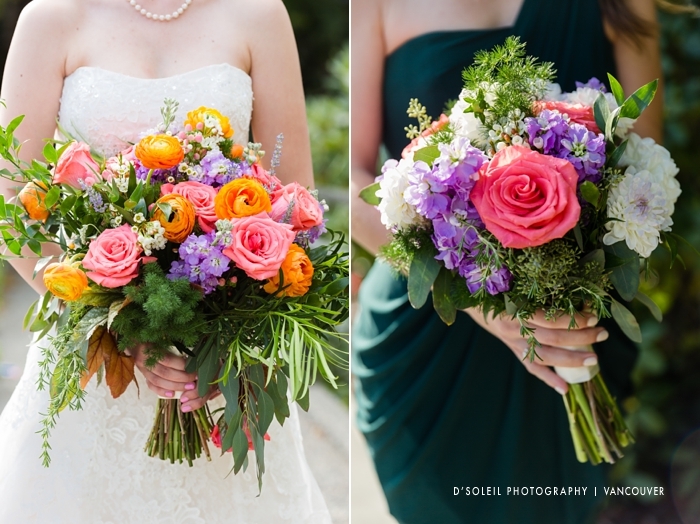 The flowers and floral arrangements were designed by Lili Schaap of Floral Designs by Lili. 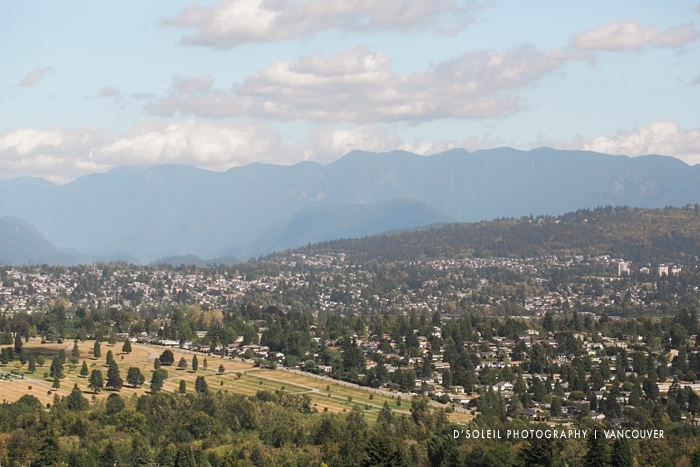 We took photos around SFU Burnaby campus, which is just steps away from the Diamond Alumni Centre. Despite it being summer, it was a cool and quiet day on the mountain, which made it the perfect spot for Kelsey and Tyler to celebrate together. 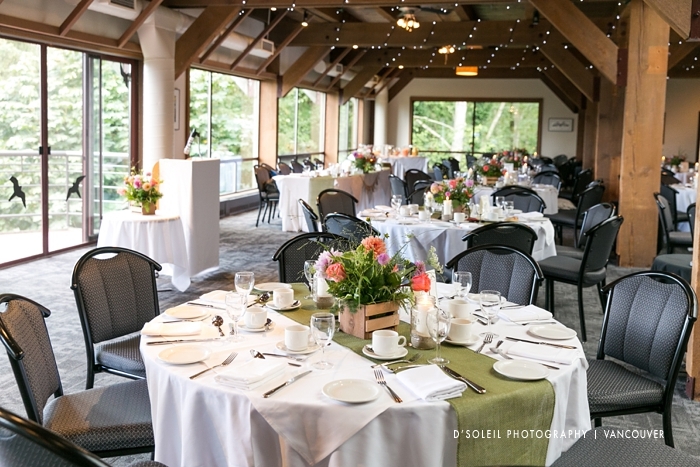 As always, the Diamond Alumni Centre wedding buffet was great. 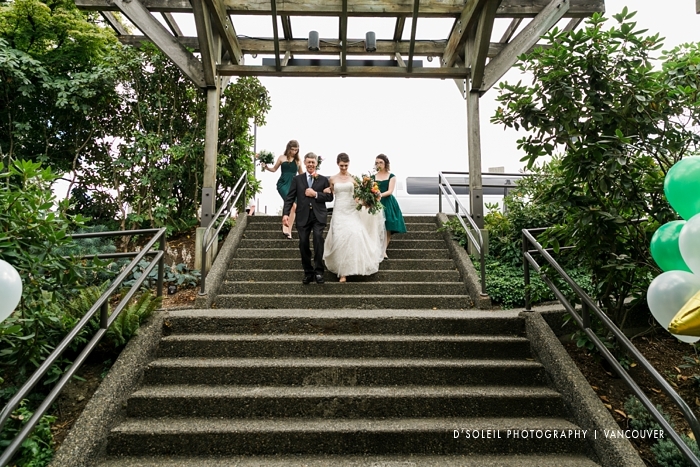 Their wedding catering has always been one of my favourites, and the guests appear to really enjoy it as well. 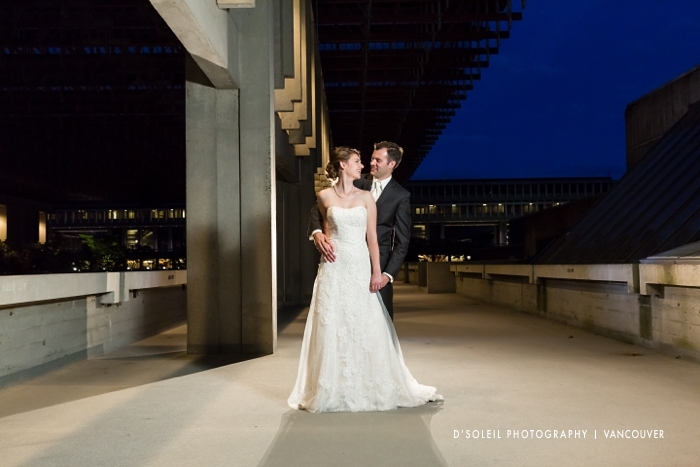 With the first dance and a few evening photos at SFU, the wonderful day had come to an end, but the memories will be with them for a lifetime. 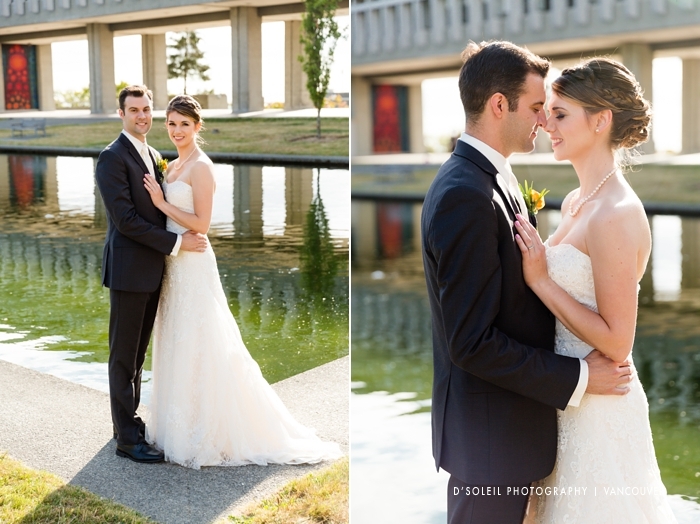 Congratulations again Kelsey and Tyler!